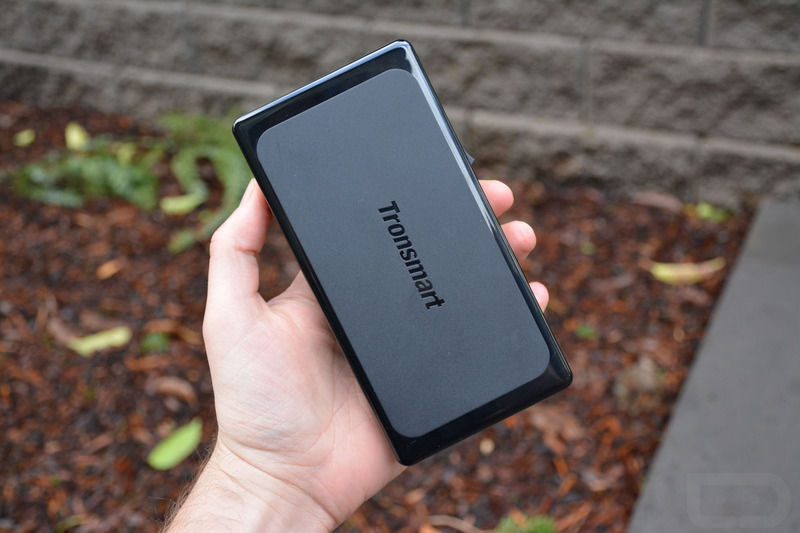 At the end of last week, we wrote up a quick review on Tronsmart’s Titan 5-Port Quick Charge 2.0 Hub. It’s one of those products that doesn’t really have any major flaws to talk about because all it wants to do is simultaneously charge five of your devices really, really fast. And it does that at a pretty affordable price. To follow-up the review, we have a bunch to give away to you, thanks to the folks over at Tronsmart. In fact, we have 30 of them to hand out internationally. Typically, our giveaways are US-only because it’s just easier. However, Tronsmart insists on doing it internationally by also picking up the shipping tab. Pretty sweet, right? This Sunday, January 31, at 12:00PM Pacific, we’ll choose our 30 winners and forward them on to Tronsmart for prize dispensing.